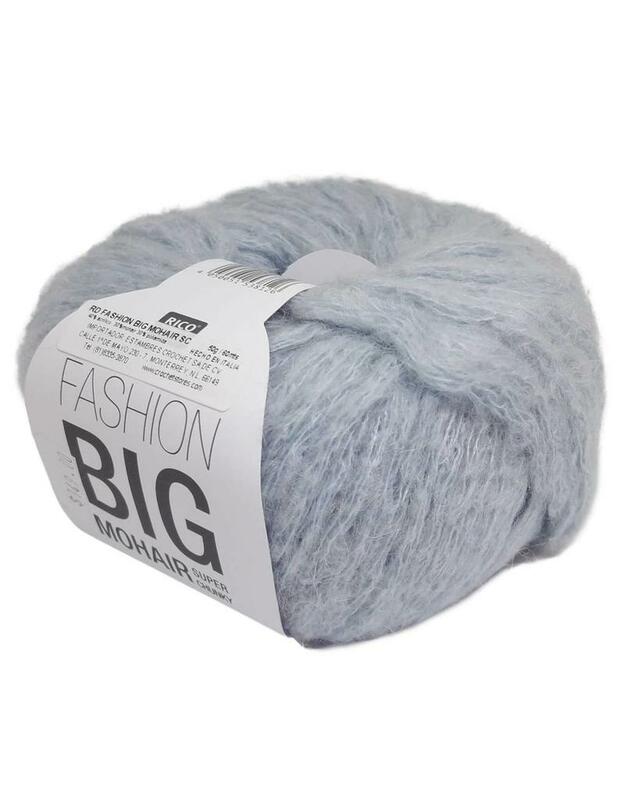 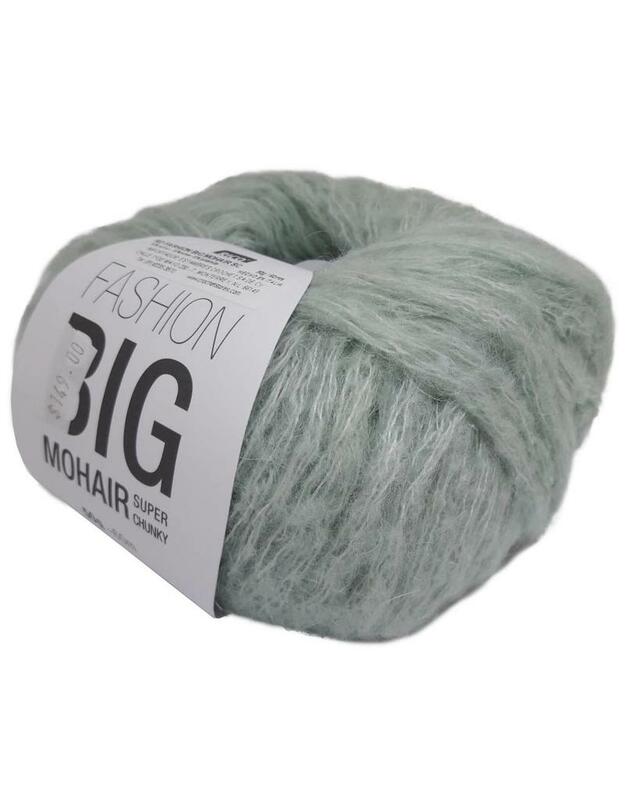 RD Fashion Big Mohair SChunky - Crochet Stores Inc. 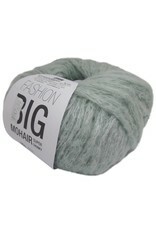 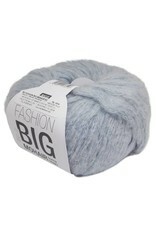 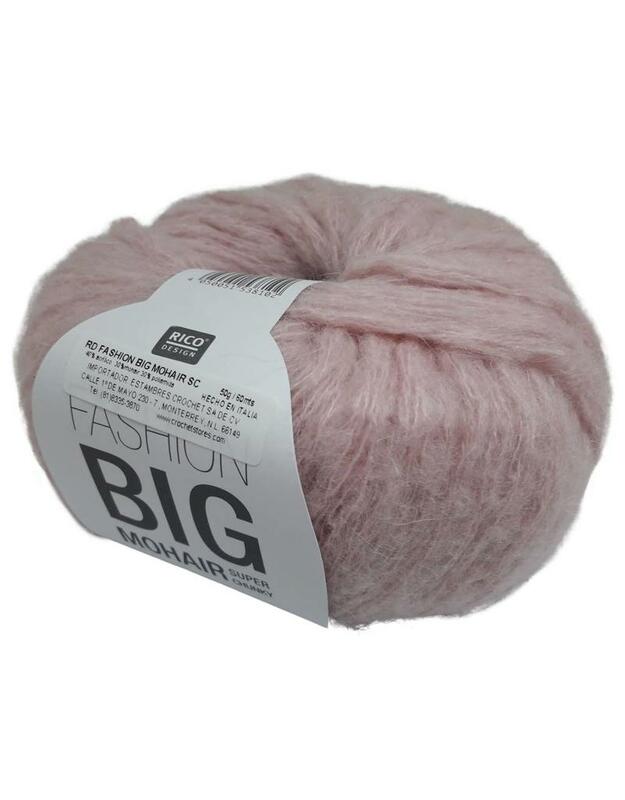 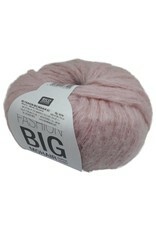 Fashion Big Mohair Super Chunky - A yarn that consists of 30% mohair and therefore feels pleasantly soft on the skin. 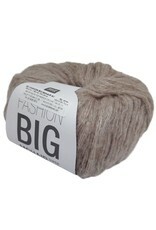 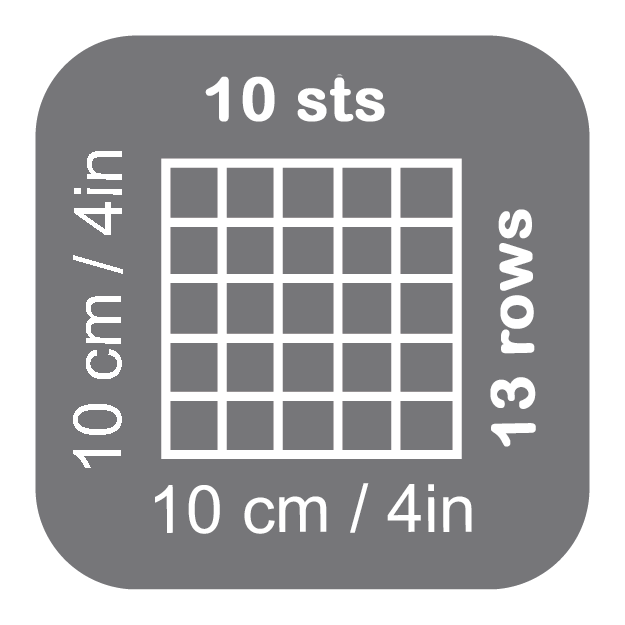 The color palette of the yarn includes both intense tones, e.g. 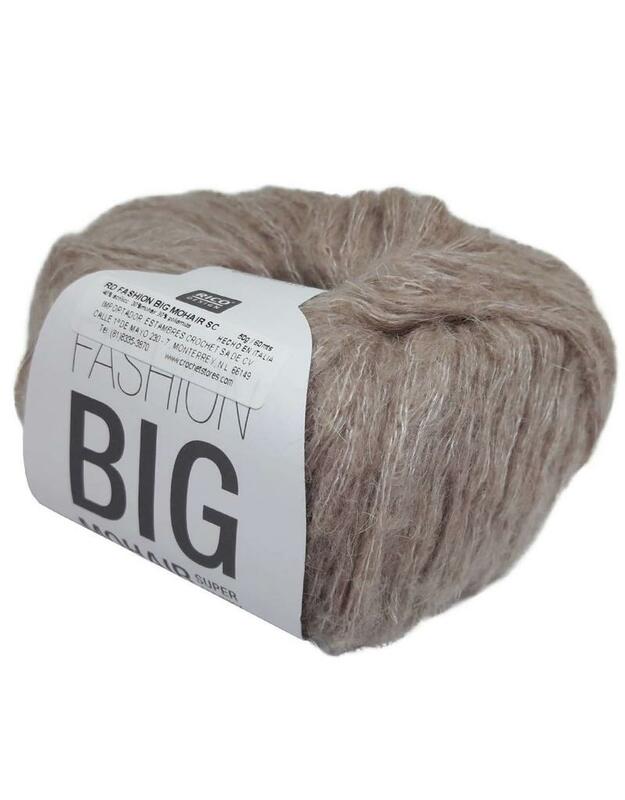 Orange and yellow as well as more austere colors such as black and burgundy.